The church had sought to force Metro to accept what the D.C. Circuit panel called an “avowedly religious ad,” and had requested that the court toss out key portions of Metro’s ban on issue-oriented ads. 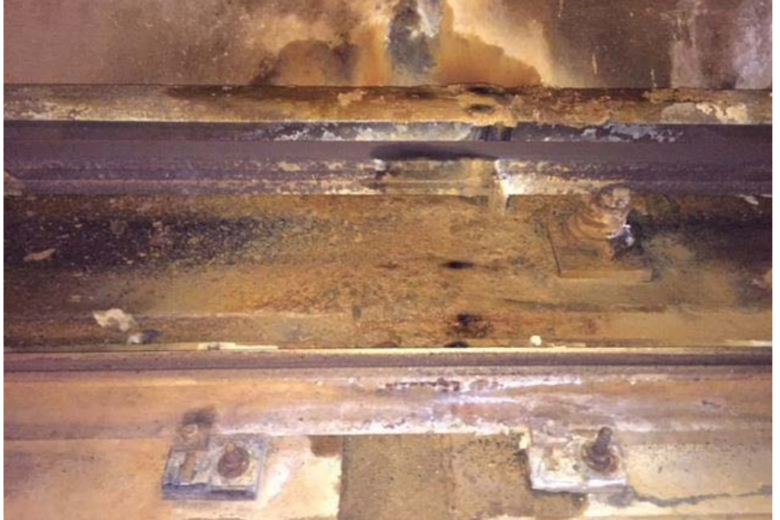 Metro’s Whack-a-Mole efforts to keep up with certain maintenance issues and continued problems with dark tunnels and potential tripping hazards that could get in the way in the event of an emergency are among the issues highlighted in newly released federal inspection reports. Drivers on the George Washington Parkway got their first glimpse of the new traffic pattern north of Spout Run Parkway early Monday. 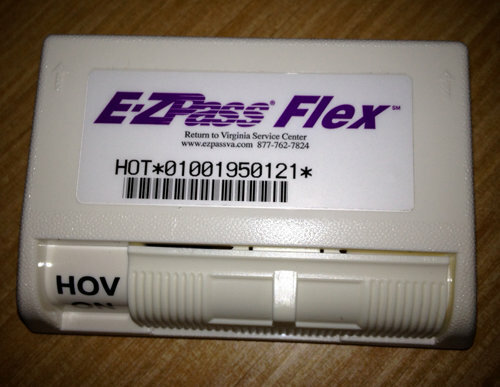 The WTOP Traffic Center explains how it went and how long it will last. 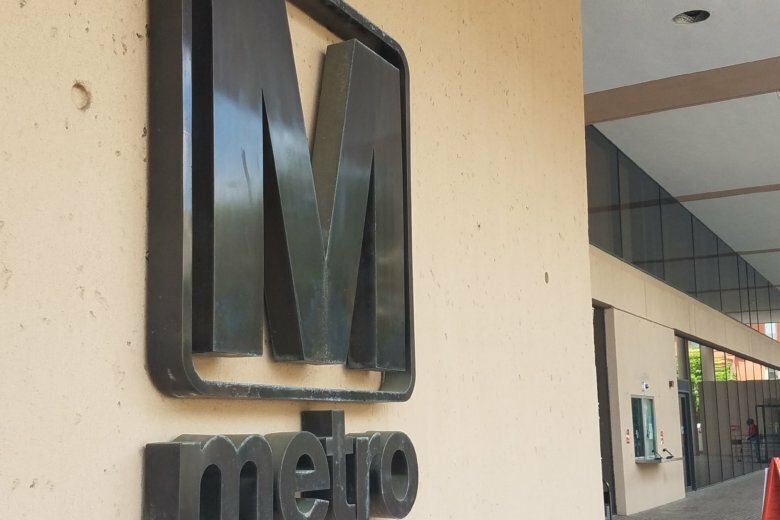 Metro’s largest union appeared to back off the threat of an imminent strike Monday after Metro agreed to reverse changes for custodians’ job assignments. 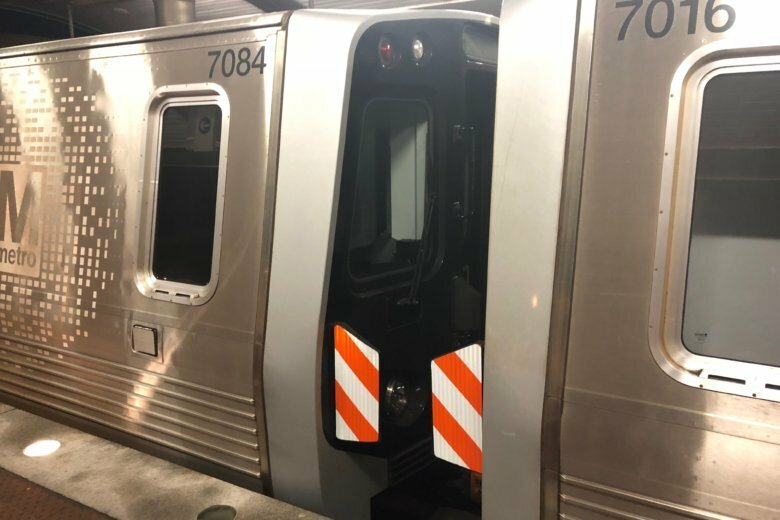 High-visibility orange-and-white reflective tape is meant to help ensure that riders do not mistake the space between cars for an open door. The agency, however, still does not expect to meet a federally imposed deadline to add chain-link barriers by year’s end. 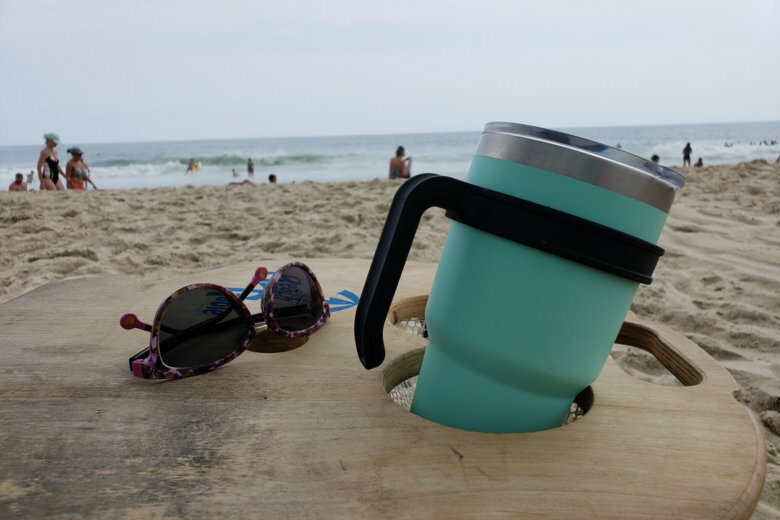 If you take U.S. Route 50 to Ocean City, take note. The Maryland Department of Transportation State Highway Administration says a new reconstruction project that will take a year and a half to complete will begin at an intersection on U.S. Route 50 in Wicomico County later this week. 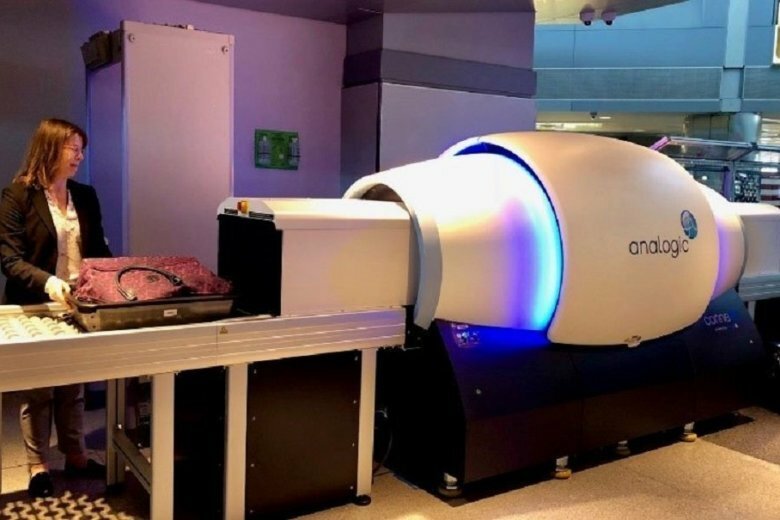 The Transportation Security Administration will begin testing CT scanners to screen bags at 15 airports, including Dulles International Airport and BWI/Marshall Airport. 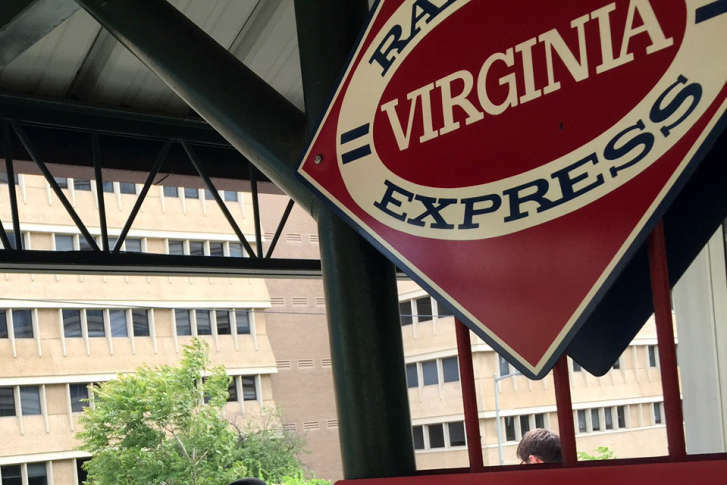 Commuters on Virginia Railway Express are finding the Monday morning commute slower than normal. A broken down freight train is to blame. 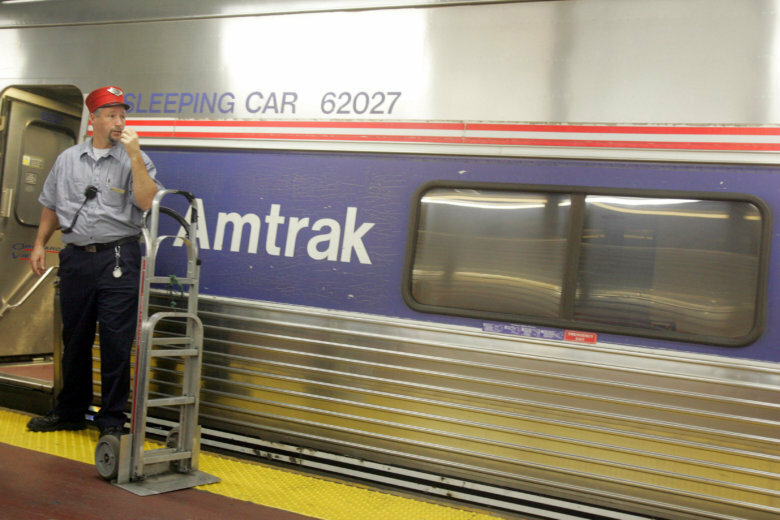 Amtrak Northeast 66 train is operating two hours 30 minutes late. 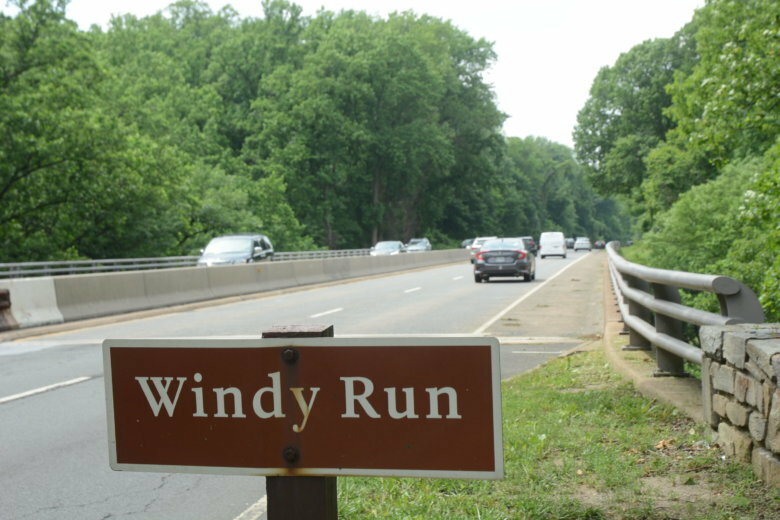 The National Park Service is warning D.C.-area drivers of work on the George Washington Parkway that will reduce lanes and probably spark delays starting Monday. 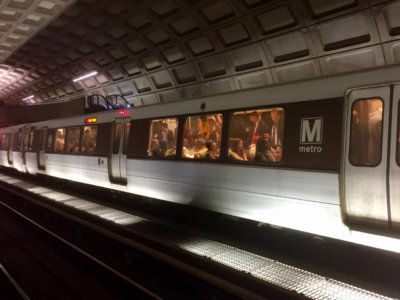 Metro announced Friday that more wireless service will be provided in two underground tunnel segments on the Red, Green and Yellow lines. 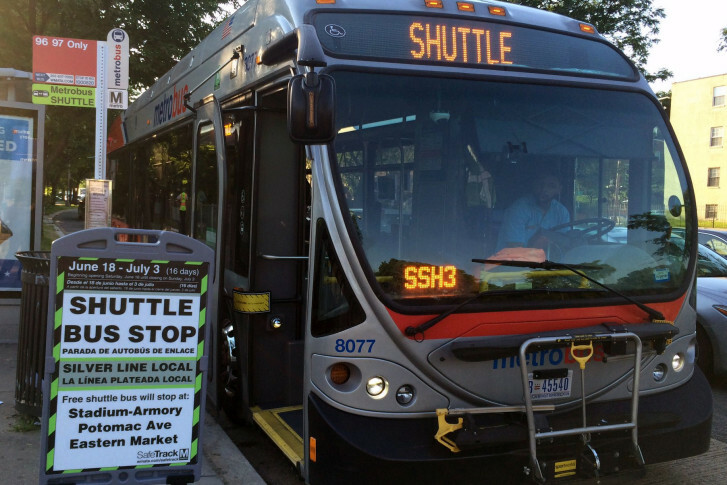 Metro has ordered a private contractor to pull a bus driver from service after he was caught on camera talking on a cellphone while behind the wheel. 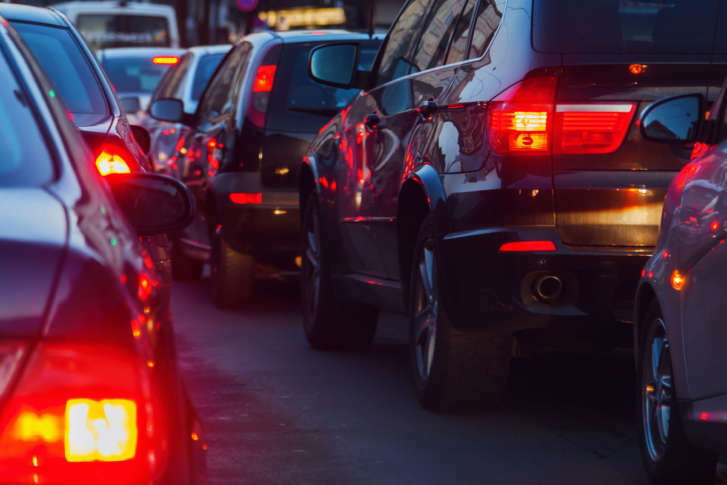 Unlike other interstates in Virginia, delays on the approximately 325 miles of I-81 are most often due to crashes or other incidents that block lanes. That difference is expected to lead to some unique possible solutions to the sometimes mileslong backups. 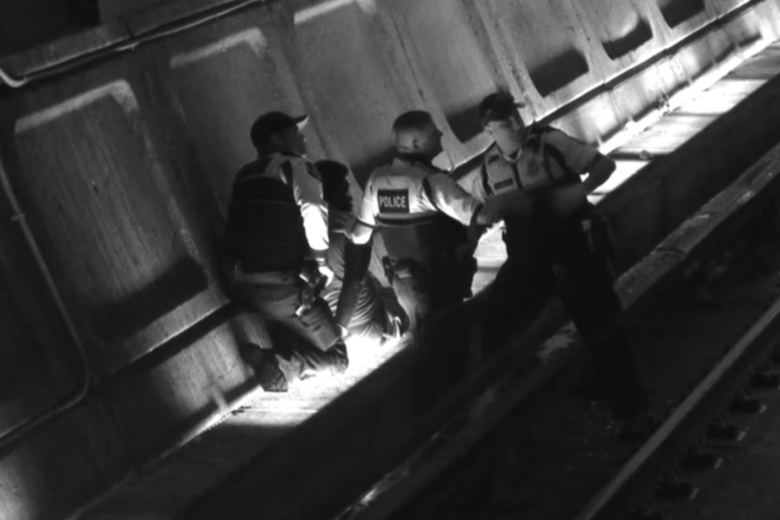 The suspect had tried to escape by jumping over the parapet wall at the Gallery Place station. Trains on the Green and Yellow lines were stopped for about 15 minutes.